To begin, the first thing you must ask yourself is what does success look like? Are you driving new candidates? Are you trying to acquire new business? Success is determined by setting goals and having the outcome meter exceed those goals. Let’s talk about the factors that drive success for each. In order to drive success in your staffing firm email marketing, you mus t determine the target audience you are trying to address. Do you have up-to-date contact information on this audience? 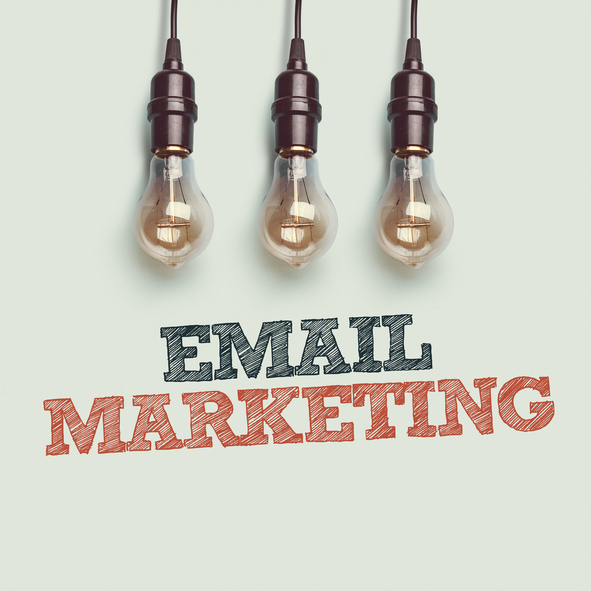 Successful staffing firm email marketing campaigns are built on the bulk of qualified target audiences. Remember to be careful with the frequency of your broadcasting and avoid overwhelming the target audience with too many emails. Today, we always hear about strong call-to-actions (CTAs). In reality, your entire message is a call-to-action, if done properly. An example of a successful staffing firm email marketing campaign: The email is a technology consultant campaign to drive referrals. In your messaging, you must include how you value the consultant, how you value the people they know, how hard you work to drive their careers and the financial reward of the referral. The best communication includes positions that you are actively trying to fill. Every part of this message is critical to the success of your staffing firm email marketing campaign. A great person once said, “Inspect what you expect”. It is not enough to set goals, you must determine how you track the success of the campaign and evaluate throughout the entire process. 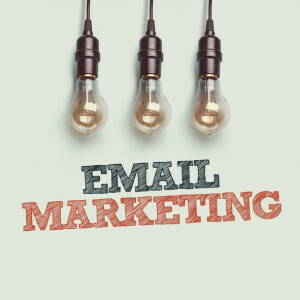 Email marketing campaigns allow you the ability to know your target audience, track which one of them opens emails, see who clicks on the emails, and what they specifically click on. In addition, you need to set landing pages and forms to collect data and see conversion. After this, you need to set up tracking in your ATS. If proper tracking is set up, you soon reap the benefits of staffing firm email marketing campaigns.